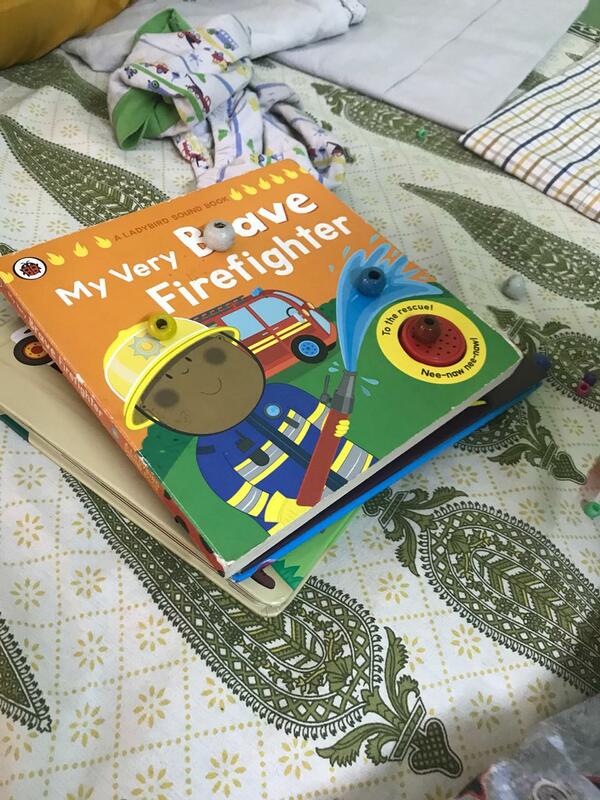 Have you ever considered introducing books to an infant? Well, I did when my daughter turned 9 months. Many people advised me to spare the child and let her enjoy her childhood, since books shall become an integral part once she starts her school. However, inculcating early reading habits in toddlers helps in the development of a child in the long run. There is a direct correlation between how many words a baby listen on a daily basis to how quickly they develop their language skills. There is no right age to start enjoying books with an infant and parents can initiate whenever they want to. While your little one does not understand what you are reading but they do get exposure to different pictures, colours, shapes, sounds etc, which fosters development of their brain quickly. Besides, they also start recognizing your voice and tone and the bond between you two gets strengthened. 4) Touch and Feel Books: There are very helpful in developing sensory skills. 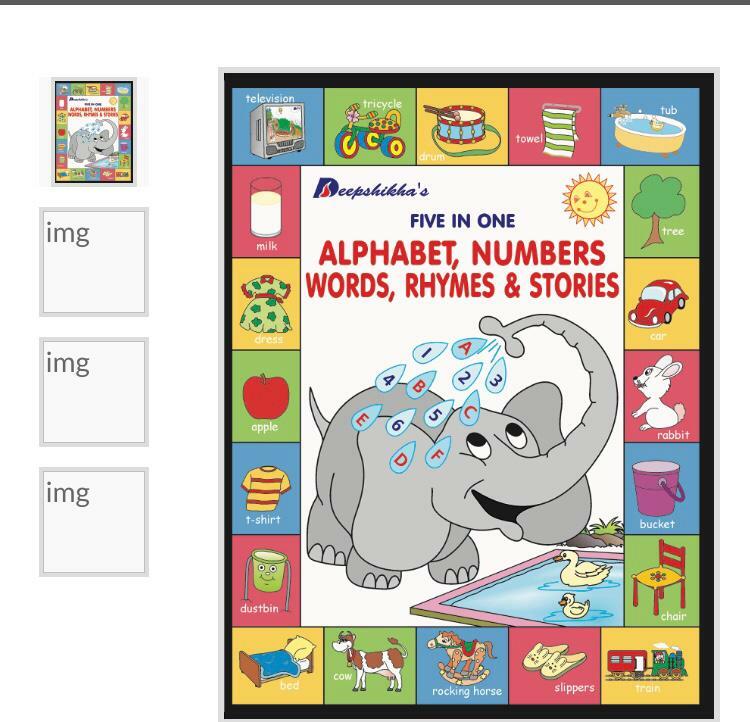 These books have different textures on a picture and kids enjoy touching these textures. 5) Sound Books: These are battery operated books which on pressing buttons gives out sounds. Such sounds may be in the form nursery rhymes, animal sounds, etc. Reading books to a child can also be challenging especially kids having low tolerance levels to sit at one place. So I am highlighting below few points that may help in increasing a child's engagement. To conclude I would suggest parents to make reading with your child a daily affair. The child will also feel that reading is fun and enjoyable. They may also ask for their favourite book to be read multiple times and one should not hesitate to do so. 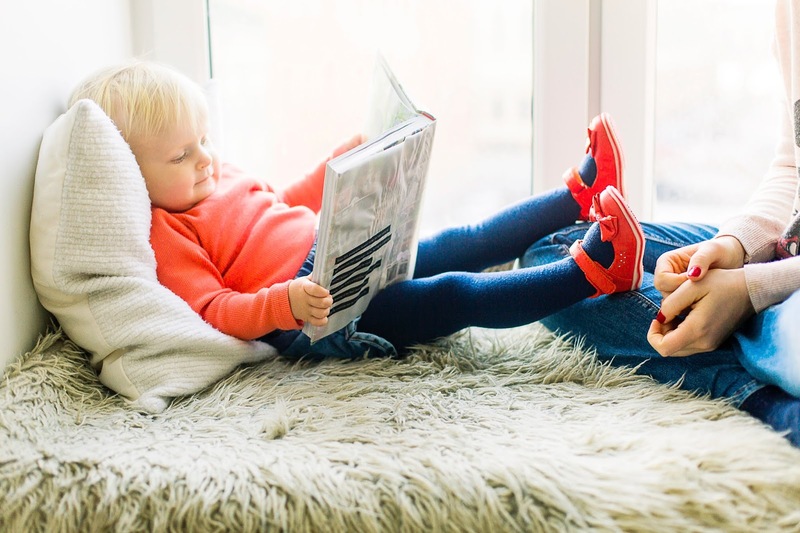 There are challenges associated with reading with infants but one has to be patient enough and look for innovative means to maintain the kid's interest.